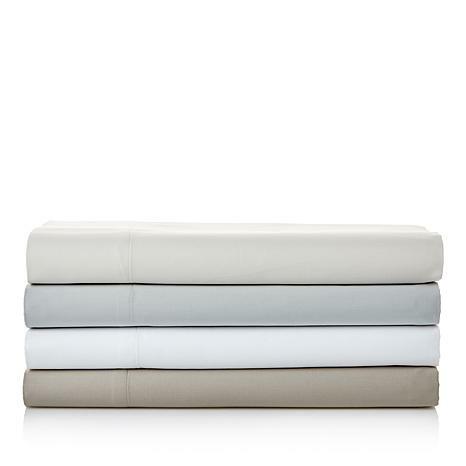 Make your bedroom the most comfortable place in your house with this sheet set. 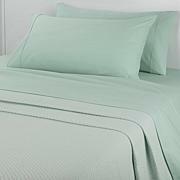 Pure cotton sateen makes your bed feel soft, smooth and luxurious. 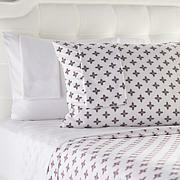 Look forward to bedtime every night when you settle into the natural comfort of cotton. These sheets are great. Going to get more later . You will not be disappointed!